Should I Get My Child Checked for ADHD? A short attention span and high energy level don't necessarily mean your child has ADHD. 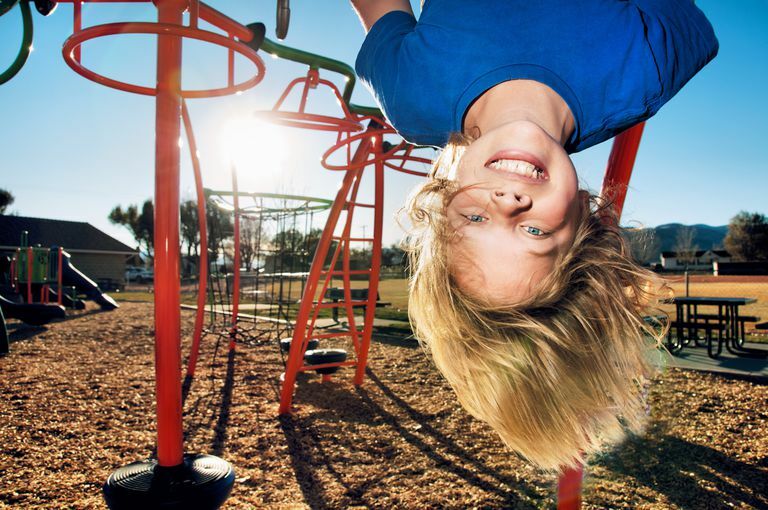 There are many reasons why kids may be hyper or have trouble concentrating. But some kids struggle more than others to sit still and pay attention. And it causes problems for them in their daily lives. If you’ve got a child who seems to bounce off the walls or who can’t focus long enough to get work done, it’s wise to be concerned about the possibility of ADHD. Inattentive type - Formerly referred to as ADD, this type interferes with a child’s ability to pay attention and stay on task. A child may daydream often during class or may have difficulty being organized. Hyperactive type - Kids with the hyperactive type tend to be impulsive and can’t sit still. They often squirm and fidget in their chairs and seem to have endless energy. Combined type - The combined type causes an impairment in attention as well as hyperactivity. To meet the criteria for a diagnosis of ADHD, symptoms must interfere with a child’s daily life in some form. For example, an inattentive child may struggle to understand homework assignments because she wasn’t paying attention in class. Or a hyperactive child may have difficulty maintaining friendships because his impulsive behavior tends to irritate his peers. There isn’t a specific lab test that is used to diagnose ADHD. Instead, a pediatrician or mental health professional can evaluate a child’s symptoms and determine if the criteria are met. Often, several different methods are used to obtain information about a child’s behavior. Teacher report forms collect information from teachers about a child's behavior and attention span in the school setting. Reports from teachers can be instrumental in determining how much difficulty a child has staying on task and remaining seated compared to his peers. Feedback about a child’s peer interactions can also be helpful as some children with ADHD struggle to maintain friendships. Parent report forms are used to rate a child’s behavior in the home. A mental health professional may inquire about a child’s ability to follow directions, play quietly, or wait for his turn in conversation. Parents are also interviewed to gain a full history of a child’s development as well as a family history of mental health issues. Mental health professionals interview children as well and observe their behavior. Squirming, excessive talking, or blurting out answers before a question has been completed are common signs of ADHD that often become apparent in an interview with a professional. If you suspect your child may have ADHD, seek professional help. Start by talking to your child’s pediatrician. If necessary, a referral can be made to a mental health or behavioral health specialist. Symptoms of ADHD often look similar to other behavior disorders, such as Oppositional Defiant Disorder. An assessment with a mental health professional can rule out those other conditions. Sometimes parents are hesitant to discuss concerns about ADHD because they fear children will be put on medication with terrible side effects. The good news is, there are several different types of medications available for ADHD. There are also many other types of treatment that don’t involve medication. Parent training can be very effective. This involves a professional assisting parents with learning various behavior modification strategies and discipline techniques that can reduce behavior problems associated with ADHD. School accommodations can also be helpful. Sometimes, simple strategies—such as having a child sit near the front of the classroom to reduce—can be very helpful. A school psychologist or mental health professional may be able to make suggestions to assist teachers in providing a child with a learning environment that can reduce symptoms of ADHD. It's best to err on the side of caution. If you're questioning whether your child's behavior may be a sign of something serious, seek help. ADHD, as well as many other mental health conditions and disabilities, respond best when treatment is initiated early. ADHD: Clinical Practice Guideline for the Diagnosis, Evaluation, and Treatment of Attention-Deficit/Hyperactivity Disorder in Children and Adolescents. Subcommittee on Attention-Deficit/Hyperactivity Disorder, Steering Committee on Quality Improvement and Management. Pediatrics Nov 2011, 128 (5) 1007-1022. HealthyChildren.org: Diagnosing ADHD in Children: Guidelines and Information for Parents.